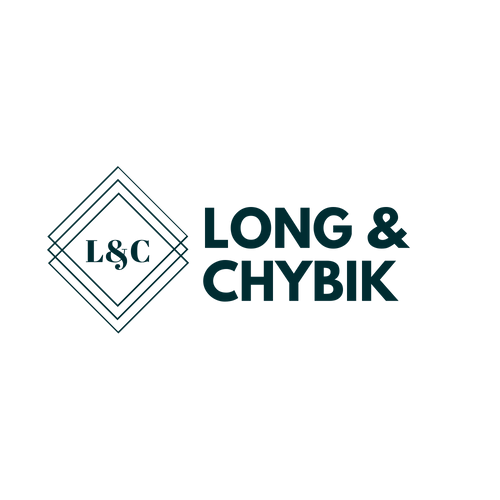 Long & Chybik is a Reno-based intellectual property law firm that works with businesses from around the country. We assist clients in evaluating their options so they fully comprehend their options of what the appropriate legal action they should take. We guide clients through all stages of growth in their business, whether it’s just starting up, bringing an idea to market, or preparing the documents needed to sell the business. 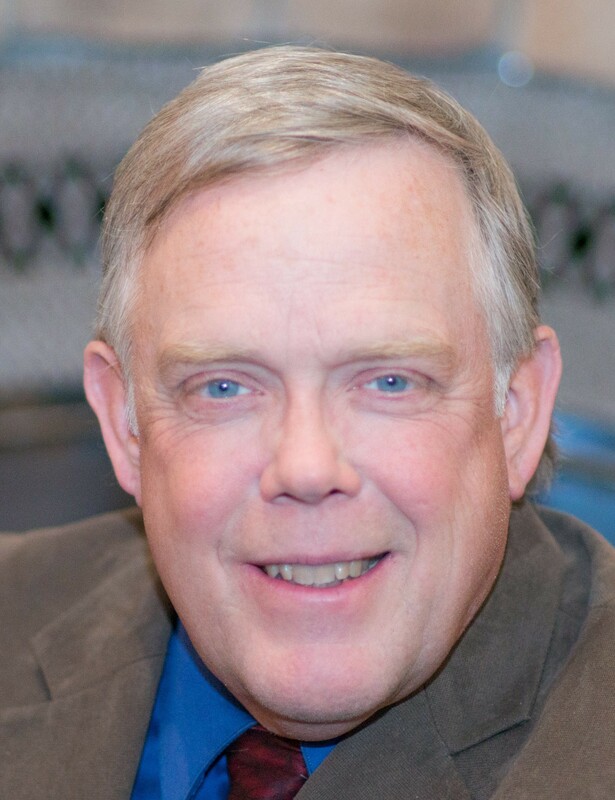 We have over 40 years of combined experience. We have worked with a variety of industries, such as plasma generation, real estate, construction, and dentistry. Do you have a question? Call us. I can provide you enough information that will help you navigate the road ahead. We will establish a baseline to set some goals or resolve an issue. Nearly two decades ago my wife, and law partner, Rosemarie I. Long, and I traveled from Illinois and fell in love with Reno. We decided to re-established our law firm and family in Reno, and we have been counting our blessings ever since. If you’re looking for an attorney who wants to give you the time you deserve, and help you find the answers you’ve been looking for, then contact us. Intellectual Property, Business, and Trusts & Estates.